Whitening Gel is used for nourishing & brightening the facial skin, tightening the skin pores, fading dark spots, acne spots, freckles and melasma. 1 tube can last up to 2 weeks (15 days). After cleansing and drying the face, apply and spread BEROF Whitening Gel evenly on your face and neck every morning and evening. After the Whitening Gel is absorbed, you can wear any makeup or facial sunscreen. 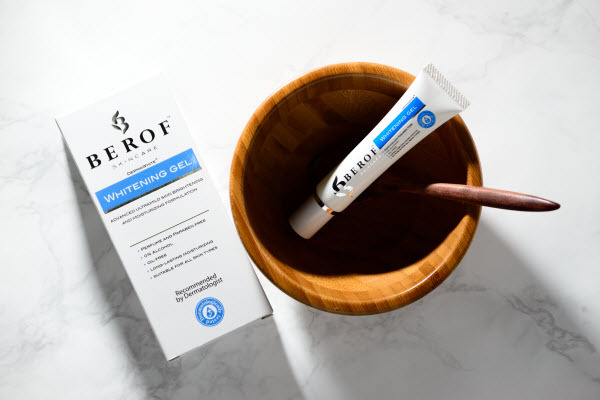 BEROF Whitening Gel is used for nourishing, brightening & whitening the facial skin, tightening the skin pores, fading dark spots, acne spots, freckles and melasma. It is also used for repairing the acne scars (can be used after Laser procedures) and for reducing the blackheads. The texture is translucent, no added colors, fragrance-free, and alcohol-free. Therefore, it is completely safe to use even during pregnancy and breast-feeding. BEROF Whitening Gel is absorbed easily after applying on the face, it is not viscous, not oily, not glutinous and not sticky. 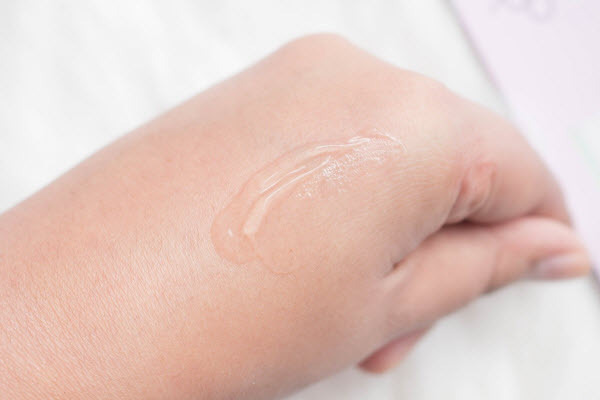 It should be used as a first step before applying makeup, sunscreen or any other moisturizer on the face. It keeps skin hydrated and moisturized and prevents it from looking dull and tired. Suitable for all skin types: dry, oily, normal or combination skin type, also suitable for the sensitive skin and Acne prone skin. Retains youthful bright, fair, glowing and healthy skin, which anyone else can notice. 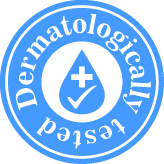 DERMAWHITE®: Inhibits melanin synthesis and removes accumulated melanin by 90%. Its skin brightening action is three times higher than that of Kojic Acid. 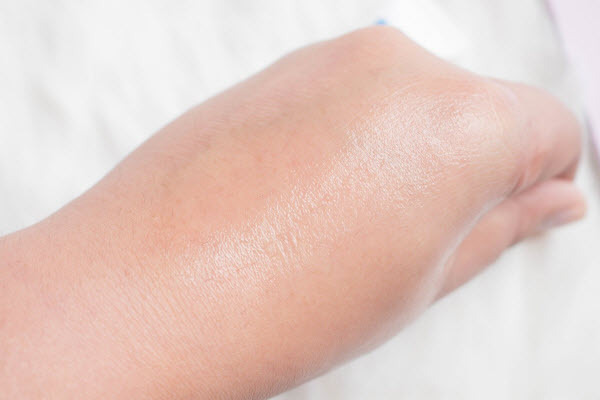 ALPHA-ARBUTIN: Blocks melanin synthesis pathway, removes accumulated melanin under the skin, prevents hyperpigmentation and reveals lighter and bright skin. PENTAVITIN®: Acts as skin barrier, prevents trans-epidermal water loss and locks up skin hydration and moisture upto 72 hours. MULTI-VITAMIN IN LIPOSOME: Powerful vitamin A, B, C & E complex that showed enhanced effectiveness in nourishing, and brightening the facial skin. BEROF Whiteinig gel is very effective. BEROF Whitening Gel is the best face whitening cream I had ever used!! It clears all dark spots and melasma on my face. My facial skin become fair and bright. I strongly recommend this product for anyone who tried many treatments of dark spots but did not get the required results. Please try this Whitening Gel !! Ever since I've tried the BEROF Whitening Gel, I've never looked back! I am very pleased to see the dramatic results for my face whitening.